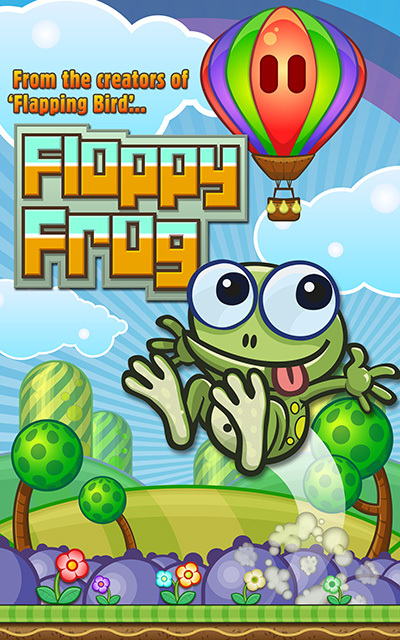 This entry was written by bitbulldotcom, posted on September 23, 2014 at 2:54 pm, filed under Development, Game Design, Xamarin and tagged android, apple, cross-platform, development, doodle jump, flappy bird, floppy frog, frogger, ios, mobile game, monogame, paper toss, technology, xamarin. Bookmark the permalink. Follow any comments here with the RSS feed for this post. Post a comment or leave a trackback: Trackback URL.